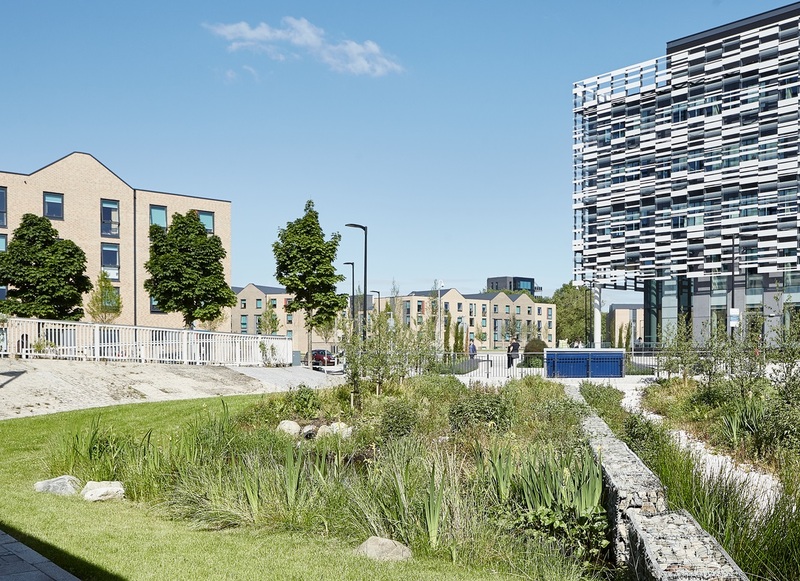 The Conference and Events team at Manchester Met are delighted to announce four star campus accommodation rating from VisitEngland’s National Quality Assessment Scheme. Visit England's National Quality Assessment Scheme is the largest official star rating scheme in the United Kingdom. The star ratings are awarded based on the quality of facilities, services and hospitality, and are assessed by a highly trained and professional external quality assessor. The Manchester Campus provides first class conference facilities. The accredited en-suite residential accommodation at Birley features 290 study bedrooms meeting the needs of all our conference guests. Each cluster flat can accommodate up to eight guests, with a shared open plan living/dining area. Stylish, clean and fresh in design, the rooms are single occupancy with queen size beds. As well as complimentary toiletries and refreshments, high-speed WiFi is available throughout. There is 24-hour reception cover with a secure controlled swipe access system. A short distance across an open piazza is the Brooks Building where guests can enjoy breakfast, or an informal meeting with a freshly prepared barista coffee from the Birley café. The Birley site is proud to support biodiversity and urban ecology.